1971-1982 : Worked as a doctor at Central Eye Hospital. 1982-1986 : PhD student in the USSR. 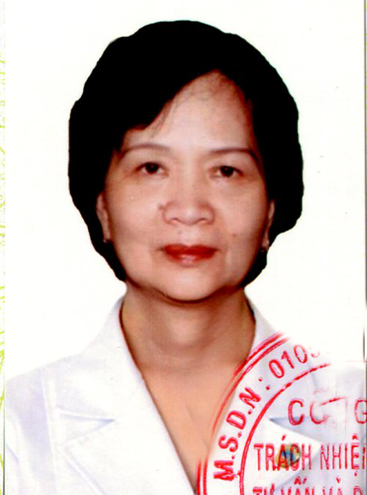 1988-2005 : Vice head of Glocom Department in Central Eye Hospital. 2011-now: Worked as a doctor at the Internaltional Eye Hospital DND.